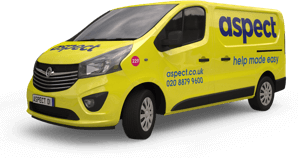 Our time on site rates depend on what type of tradesmen you need and what time of day you need them. When something needs fixing, or replacing, an investigation by a tradesman is needed before we can give a fixed cost to do it. 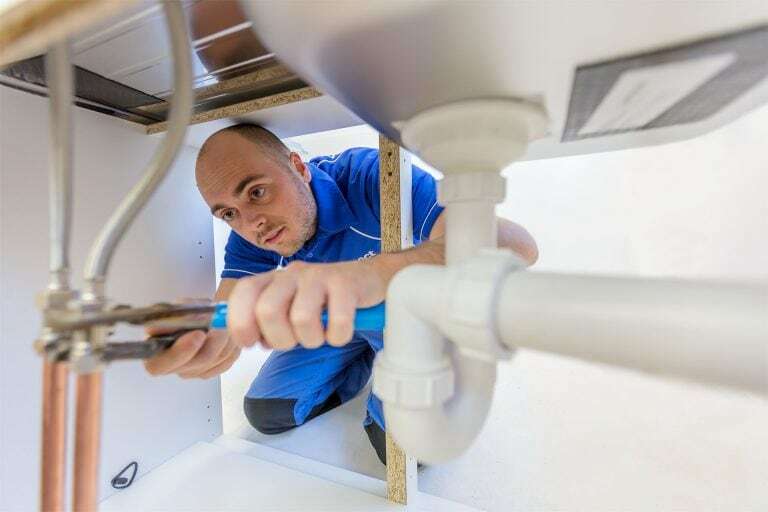 Our tradesman do their investigation before they start carrying out work (unless of course they need to prevent any immediate damage to your property or furnishings). When the tradesman has finished their investigation he can give you a scope of work and a fixed price to complete it. You can decide whether you want our tradesman to do the work at this price or not. If you don’t want to go ahead at the price you’ve been given to complete the work you’ll only have to pay for the investigation time. This would be charged as a 1-hour minimum then in half-hour increments. If you want the tradesman to go ahead with the work the investigation time will be part of the total cost. If you have any questions about our pricing please call our team. 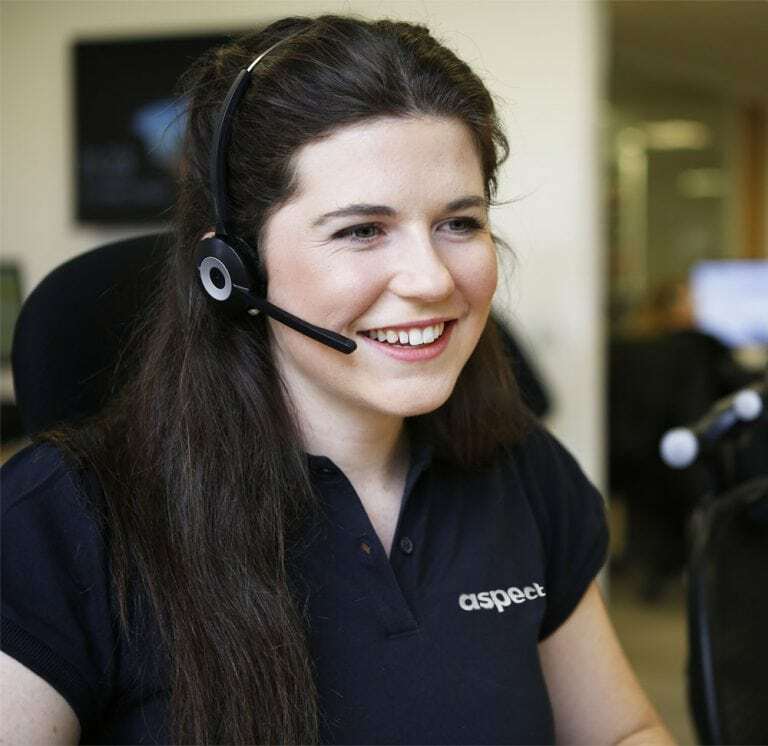 They’re available 24-hours a day and are ready to help you.